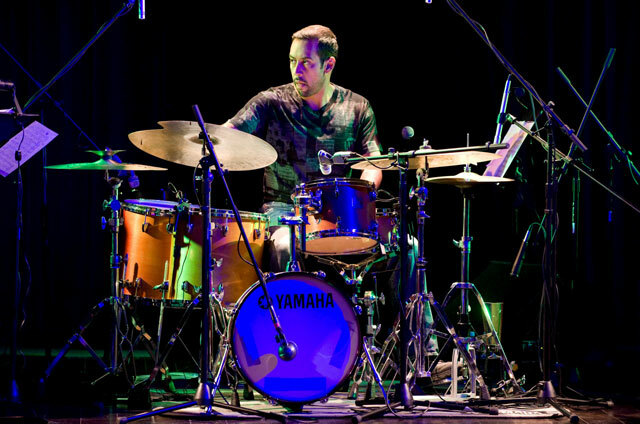 Mexican-American drummer and composer Antonio Sánchez performs with his band Migration on Sunday, March 31 at Space, 1245 Chicago Ave. in Evanston. The group will perform selections from the recent release “Lines in the Sand” among other selections. 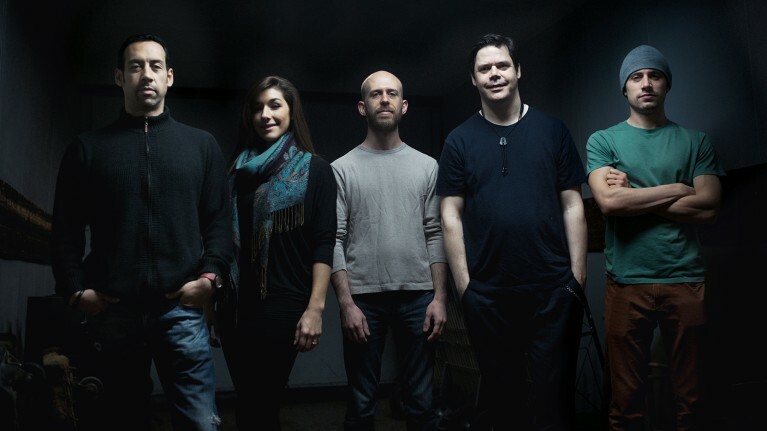 Doors open at 6 p.m. and the concert is at 7 p.m. Tickets are $22 – $42 and are available at www.EvanstonSpace.com. Voices also appear at strategic points in the extended pieces in Lines In The Sand — “Travesia” and the title track, which bookend the recording — adding to their distinct cinematic quality. In some instances — most notably in the dramatic intro to “Travesia,” anaudio verité collage of cries and noises from ICE and police raids — Sánchez makes his point bluntly and unambiguously. For the most part, the pieces suggest soundtracks for imaginary films. It’s an approach to musical storytelling that Sánchez had a chance to explore while working on the score for Birdman (2014). … I pledge allegiance to staying.